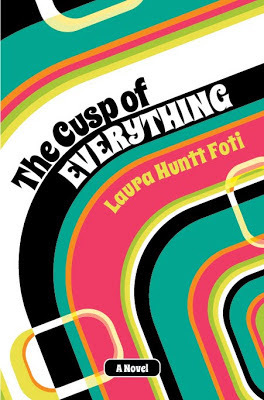 The Cusp of Everything is getting ready for release! Watch this space for details. In the mid-‘70s, post-high school life combined the usual growing pains with massive societal changes. Karen Walsh, 17 and on the cusp of everything, must navigate financial, family and especially romantic obstacles as she moves slowly toward her goal of breaking away from suburban Westchester County and moving to Manhattan for college - all to a soundtrack of some of the greatest music ever. 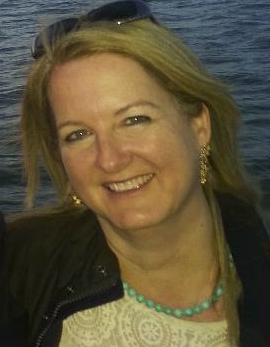 She finds in Mark Cassone a kindred spirit…and possibly more.